October brings seasonal change to North Texas. 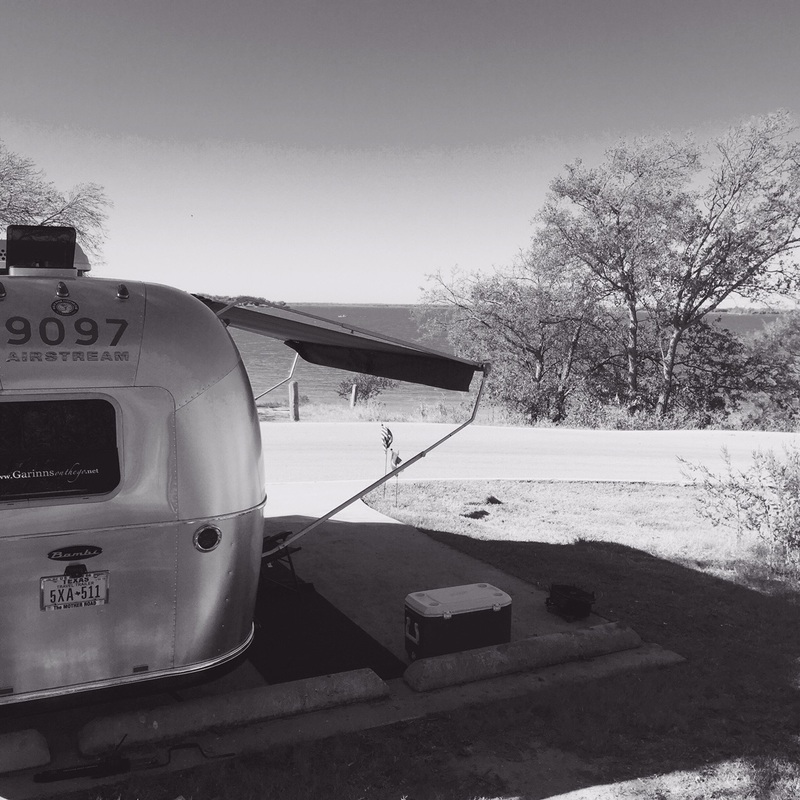 We experienced that change firsthand as we went from warm afternoons to chilly nights and crisp mornings at our lakeside retreat in Cedar Hill State Park. Brisk breezes prompted bundling up in blankets as we snuggled with our canine companions. Of course, October has also brought a job change for Jon. He finished his stint as managing editor of CURE magazine last week and begins his new job as medical editor in the Radiology Administration department at the University of Texas Southwestern Medical Center next week. CURE is the most widely distributed magazine specifically for people with cancer, their caregivers and survivors of the disease. Jon not only managed the quarterly publication, but also oversaw production of additional patient education resources, such as pocket guides, special issues and an annual resource guide. As managing editor, Jon reported on the latest advancements in cancer treatment and care from various scientific conferences around the nation. In his new role, Jon will focus primarily on the rapidly growing radiology program at UT Southwestern in Dallas. He will provide content for three websites, produce internal and external communications, and assist faculty members in preparing scientific research for publication. As such, he won’t have as much of a national profile, but because he will be working for the only research hospital in North Texas, he’ll surely be charged with communicating groundbreaking medical research with global significance. The department has about a dozen divisions serving major hospitals and partner facilities, such as Parkland Memorial Hospital, the Dallas VA Medical Center and the new university hospital. 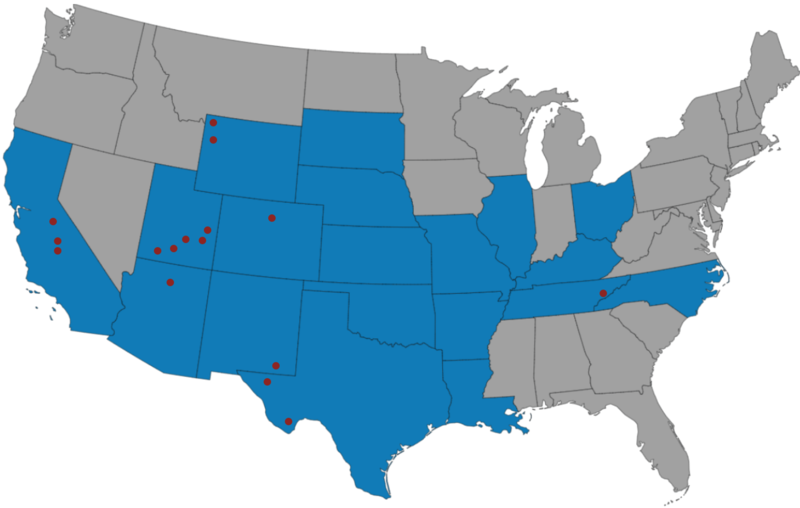 More than 130 radiology faculty are also involved in research and training, providing not only clinical advances but also an array of outreach initiatives. On a practical level, this change means the Garinns will stay tethered to their Dallas home, continuing their now 15-month tradition of at least one area camp-out a month and one long camp-out per year. Consequently, Cedar Hill State Park will remain a home away from home, their favorite desitnation for lakeside living. So expect even more dispatches from Joe Pool Lake, as well as other nearby destinations within the great Texas State Parks system.